A story about the romantic entanglements between a beautiful woman and a penniless painter. 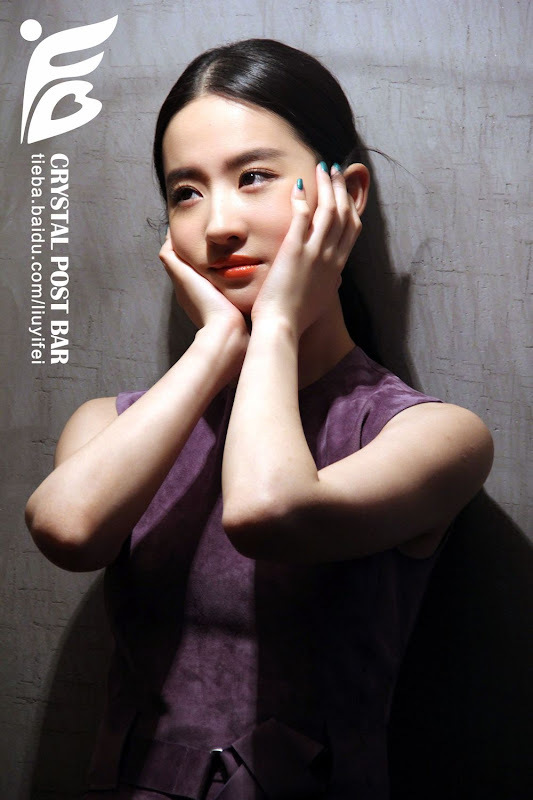 Xing Lu (Crystal Liu) comes from a once aristocratic family that has declined through the years and her experiences are like that of any ordinary girl. One day inside a cozy cafe, she meets Xu Chengxun (Rain), a penniless painter who changes her life and ignites a fiery passion within her. Accompanying her intense feelings of love is an earth-shattering secret about the painter's background and the reason behind his hopefulness in the face of poverty. Their romance faces a difficult test as the truth behind their meeting is uncovered. 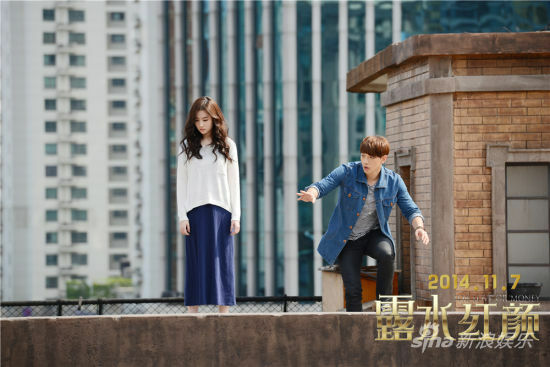 Filming took place in Shanghai. 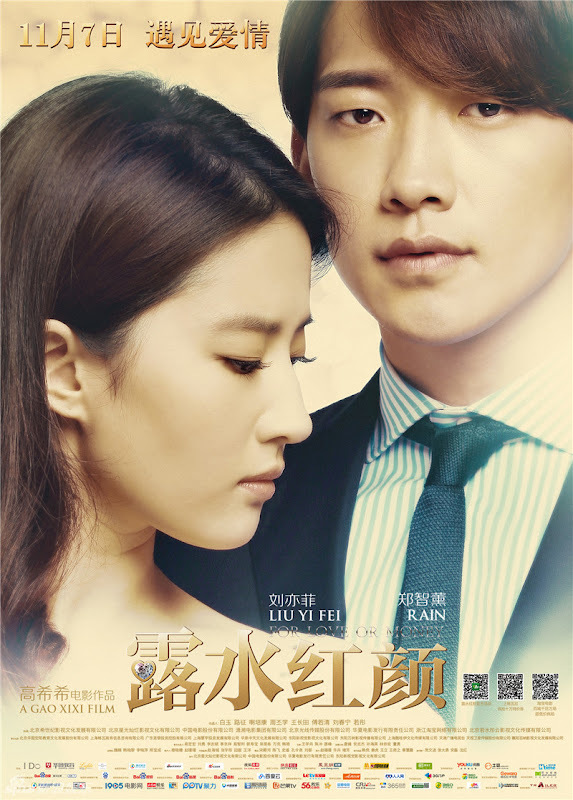 In the novel, the main character Xing Lu experiences three romances. Taking into account the length of the movie, the story only focused on one. 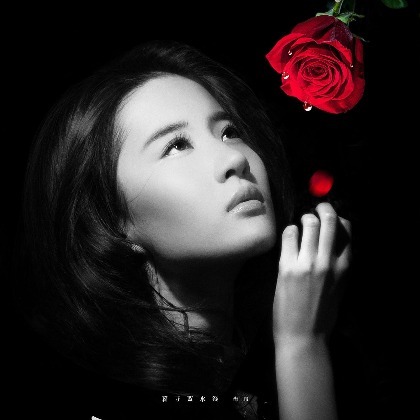 It is Gao Xixi's directorial debut in movies. Gao Xixi has directed many dramas, but his major was related to movies and it has always been his passion. After building up experience filming dramas, Gao Xixi wanted to fulfill his dream of making his own movie. It is Rain's first project since returning from the military and also his first Chinese project. During a scene where Rain's character sat on a private plane, the crew had to borrow one from Shanghai Airport. Rain took the effort to learn painting for the role. Gao Xixi needed Crystal Liu to do improvisation one scene. As a result, she picked up the the phone that she saw on the floor and threw it to the glass thinking that it was a prop. It turns out that the phone was Wang Xuebing's personal phone. Crystal Liu had a scene where she had to cry for a long time. The next day, her eyes were swollen. After visiting the hospital to get tested, she was diagnosed with inflamed tear glands. 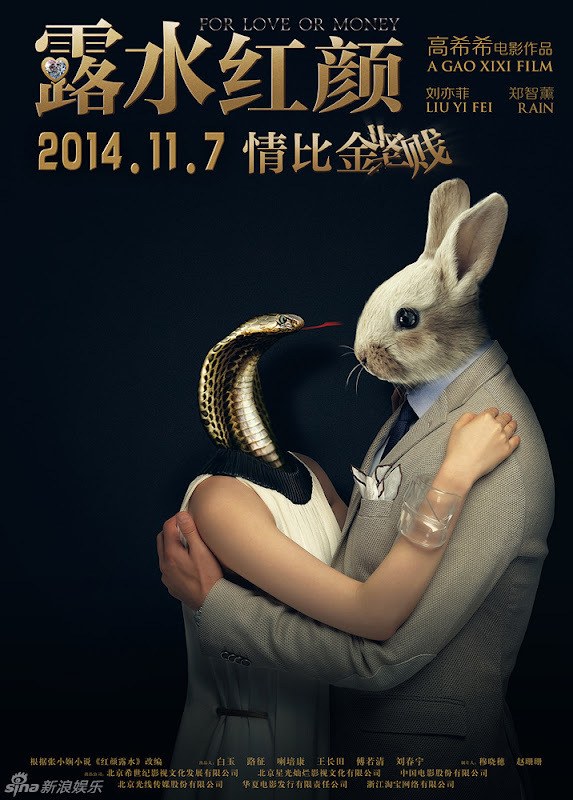 The movie was originally meant for Singles Day though the eventual premiere was set on November 7. Let us know why you like For Love or Money in the comments section. Please also share these fun facts using the social media buttons below.